Pliers are a very important electrician tool. Its origin can be traced to the Bronze Age. In today’s world, pliers have significance in all manual tasks including bending, compressing, cutting, etc. 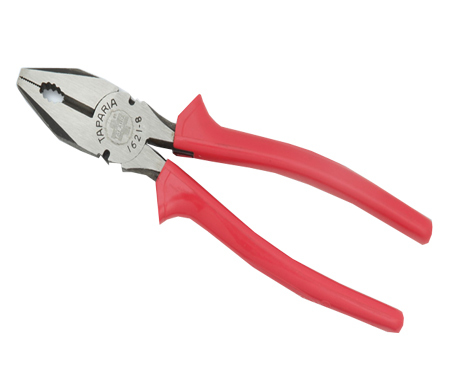 Pliers are available for different applications and the types include combination plier, long nose pliers, round nose pliers, slip joint pliers. 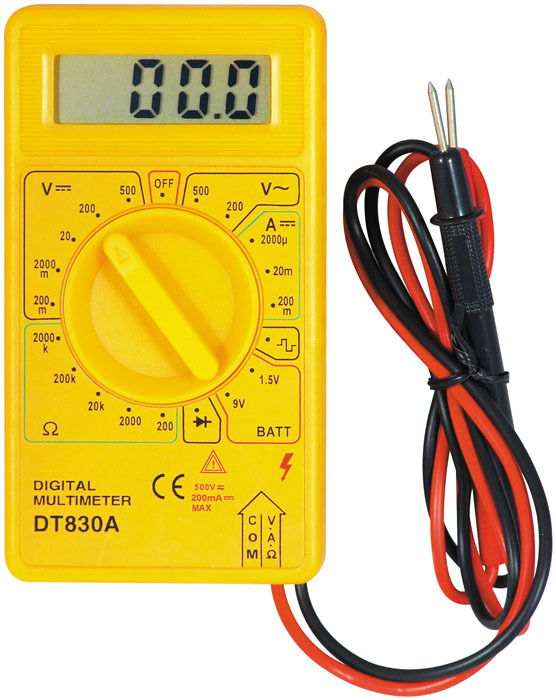 Combination Pliers or Linesman Pliers are mainly used by electricians to grip, twist, bent and cut a wire or cable. 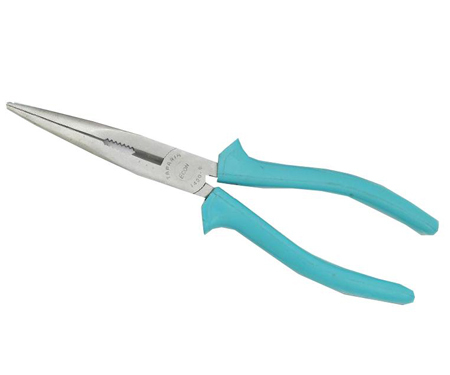 The grip of these pliers is insulated to protect from electrical shock.